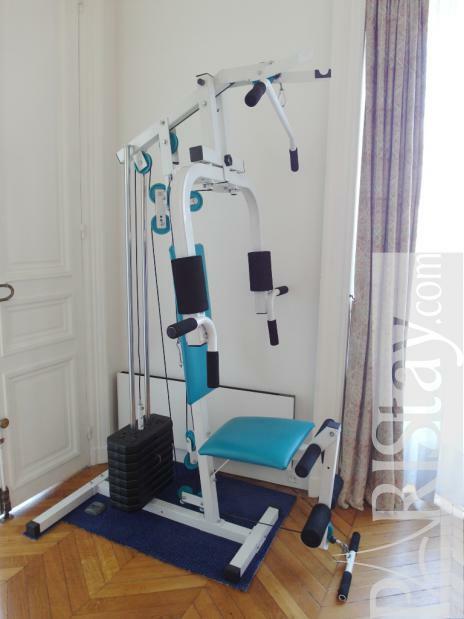 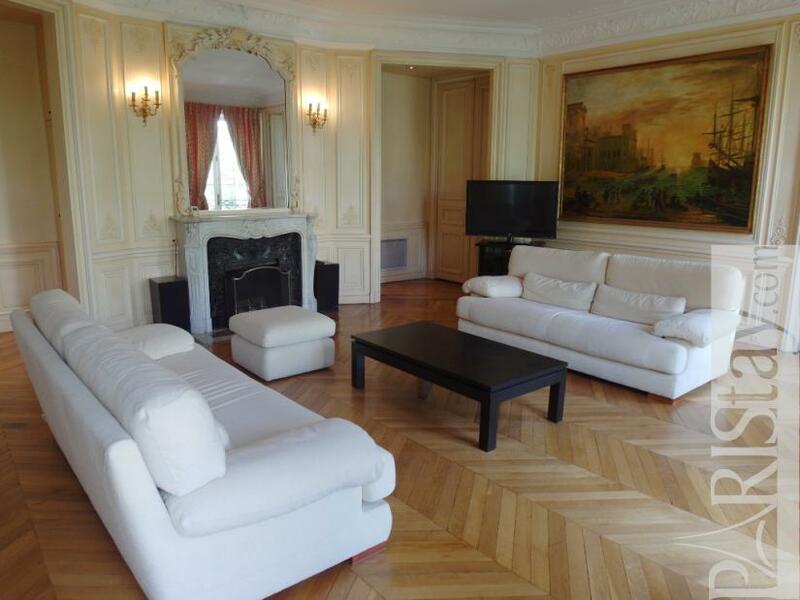 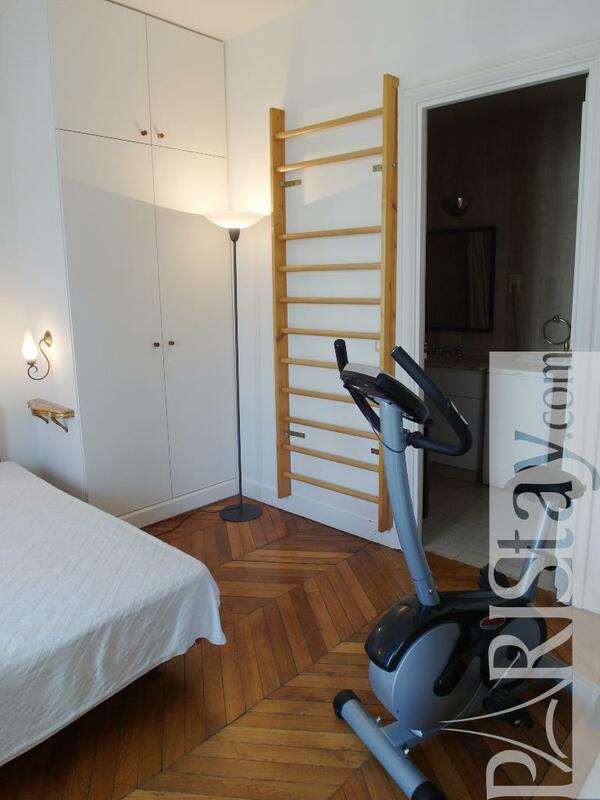 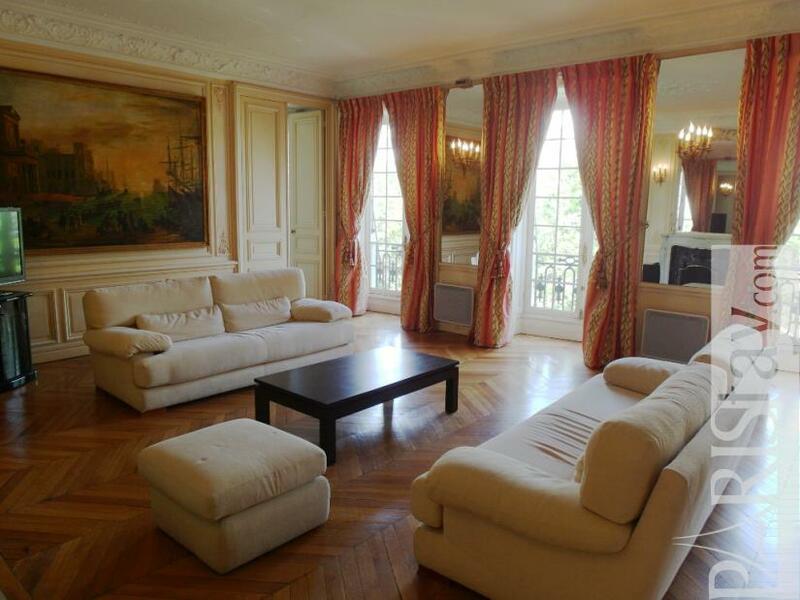 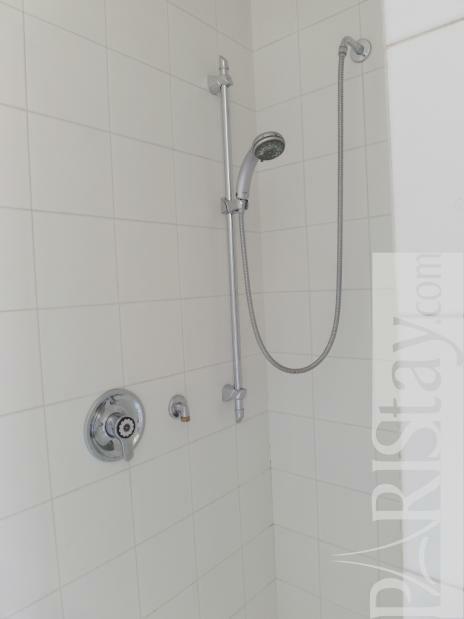 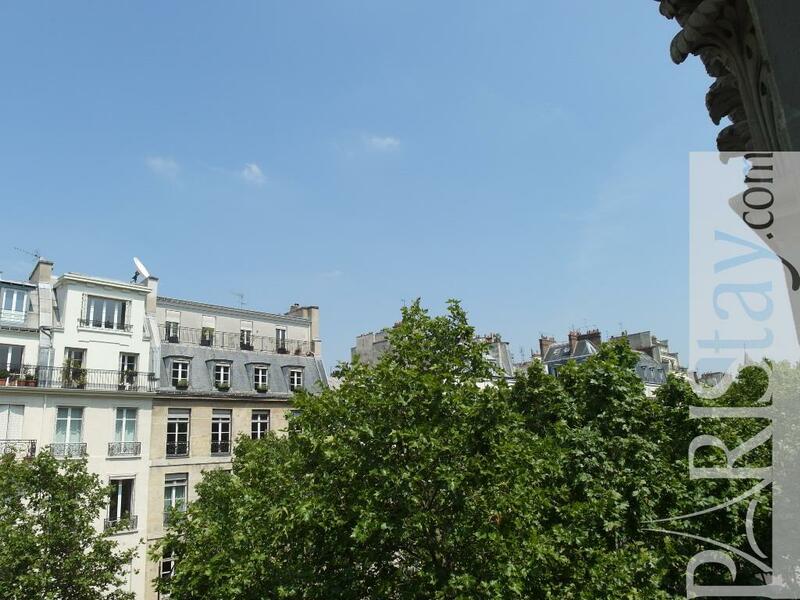 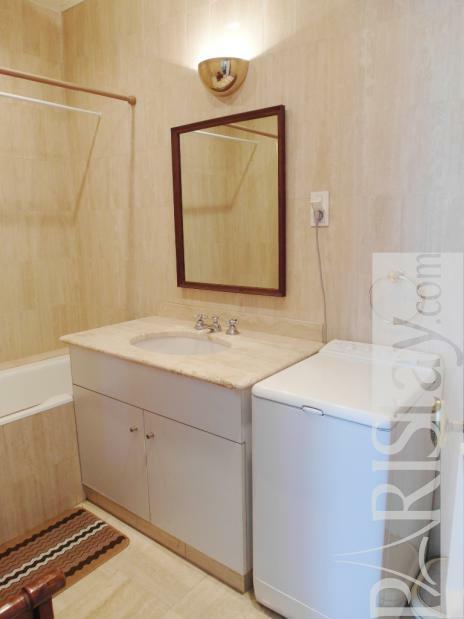 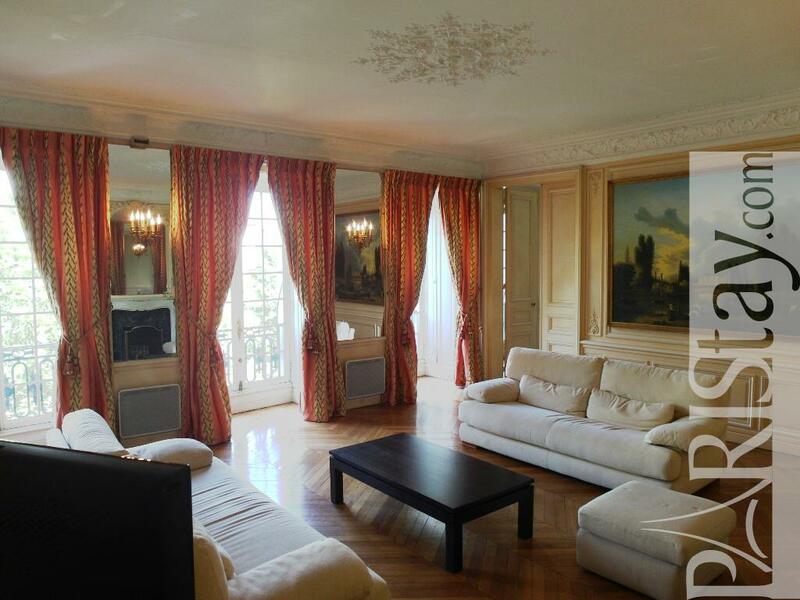 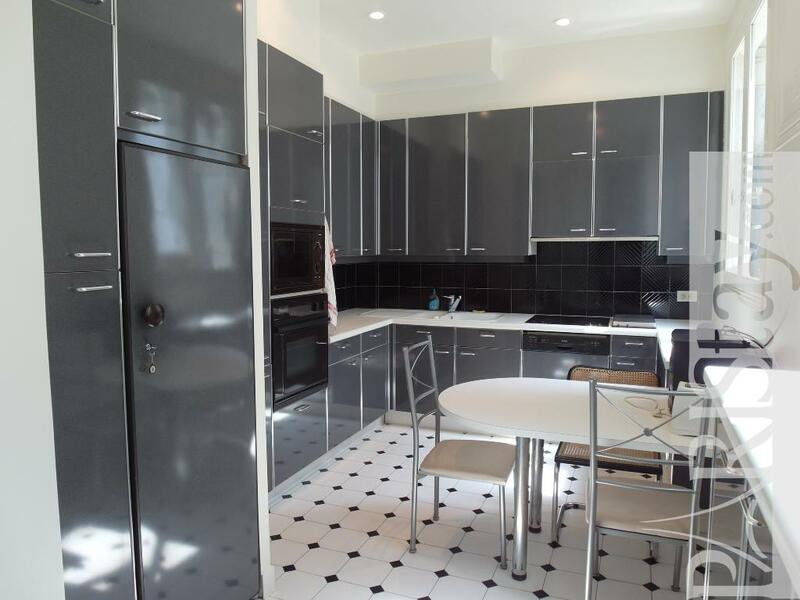 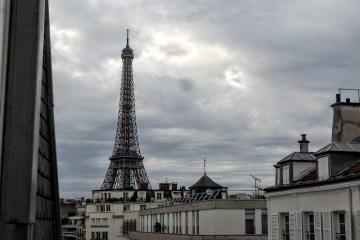 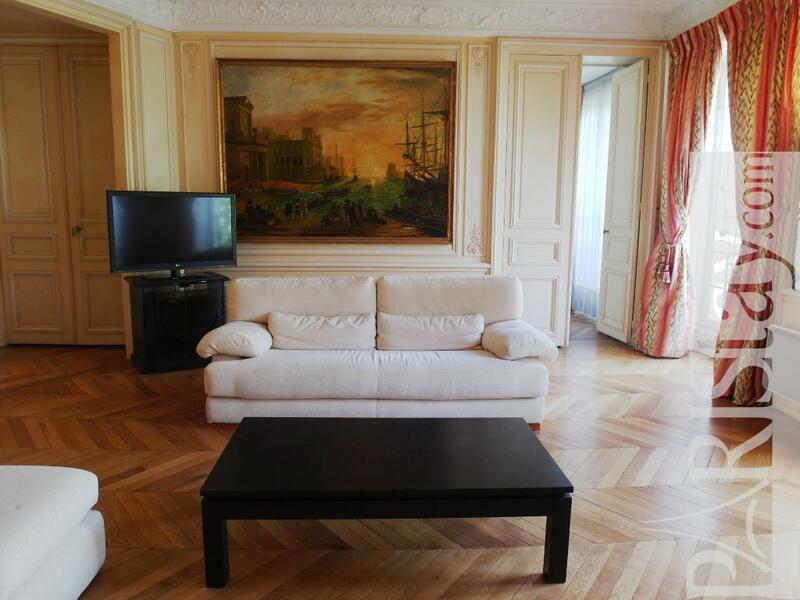 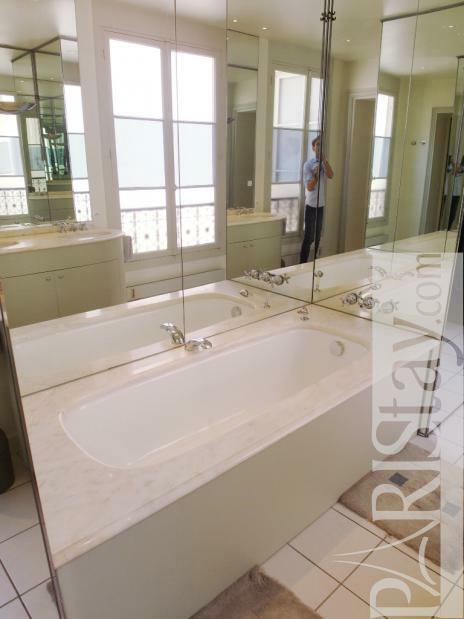 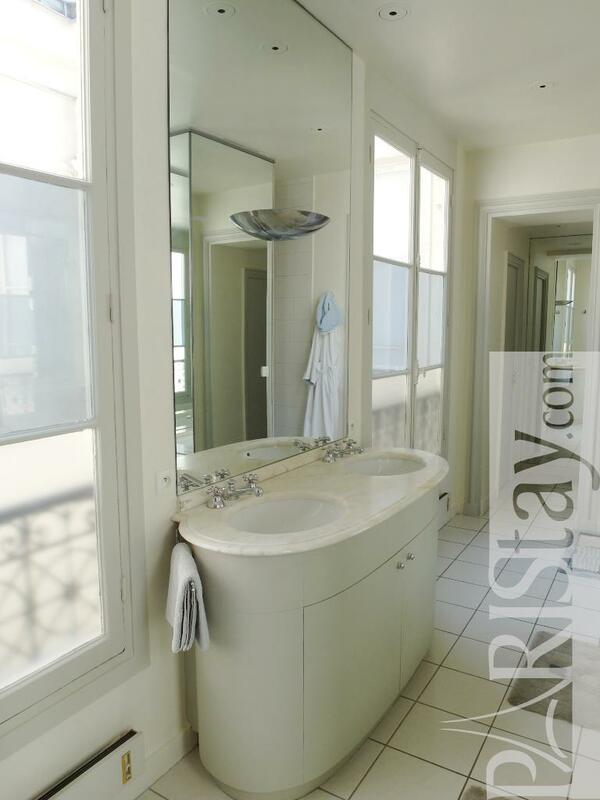 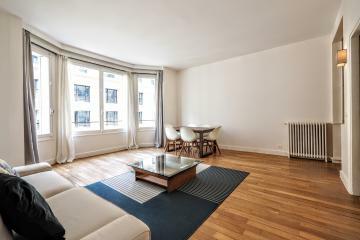 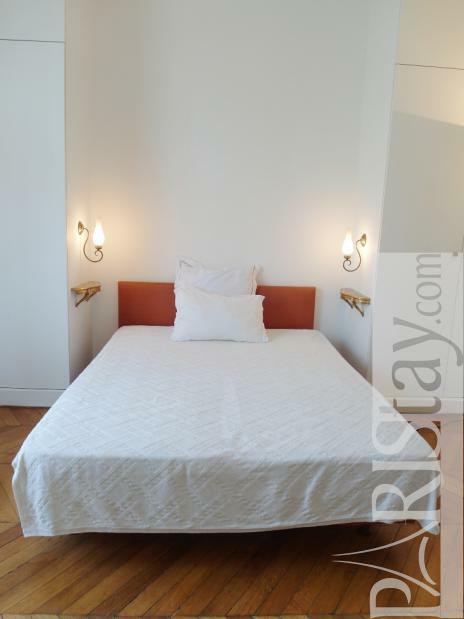 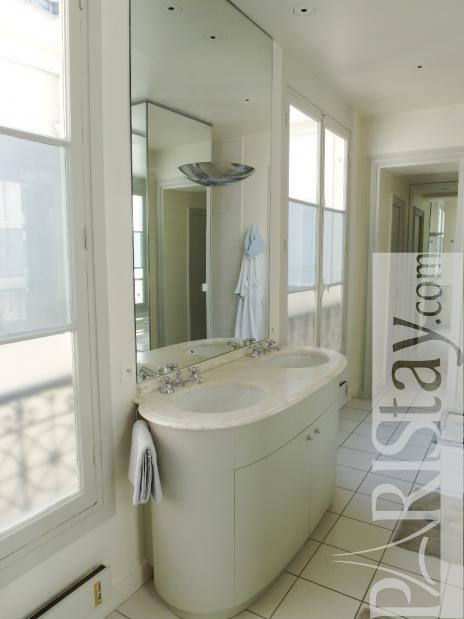 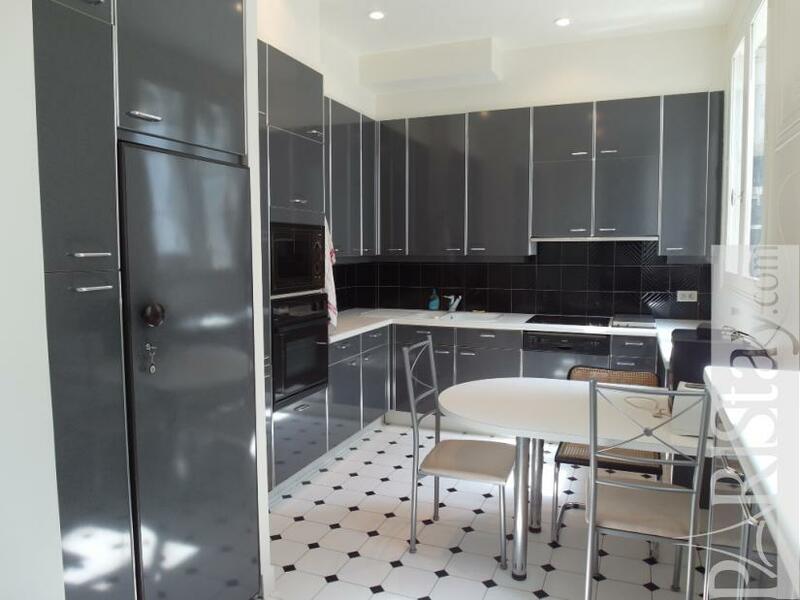 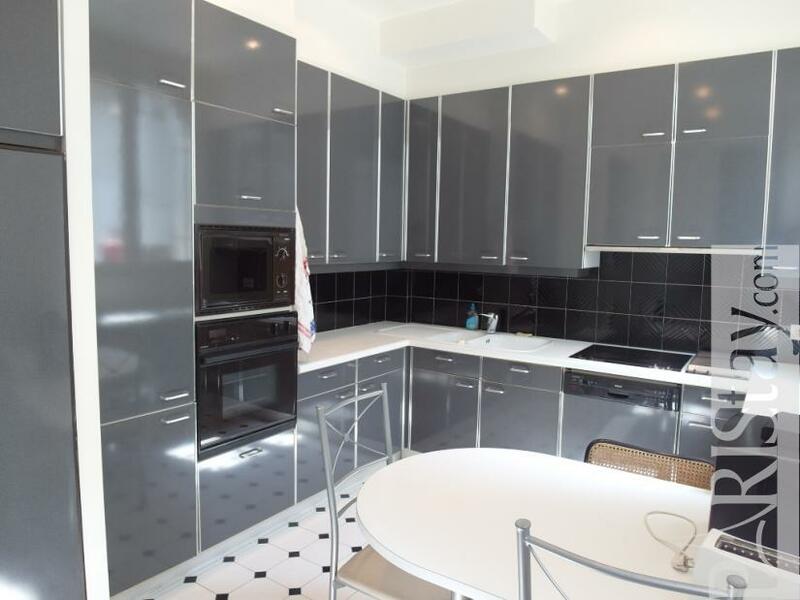 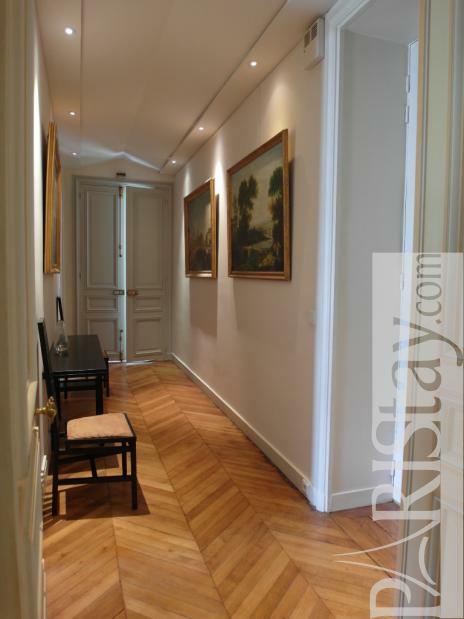 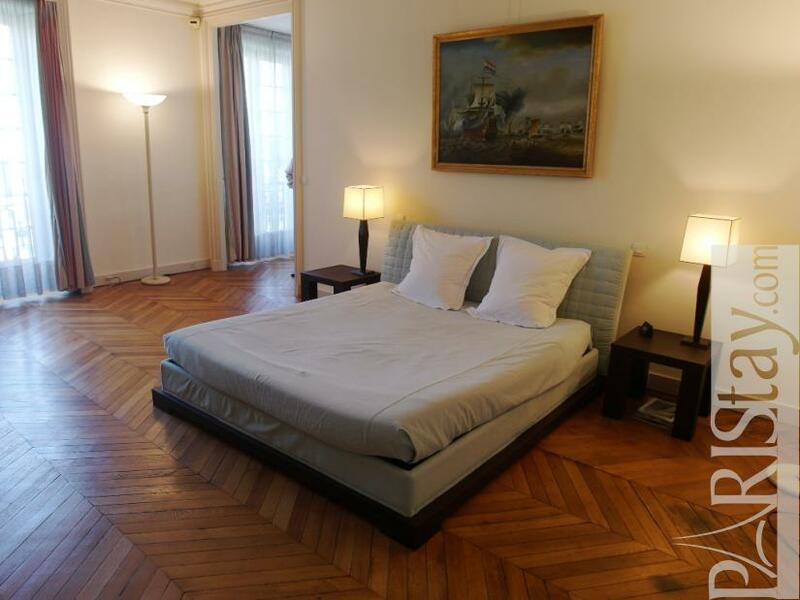 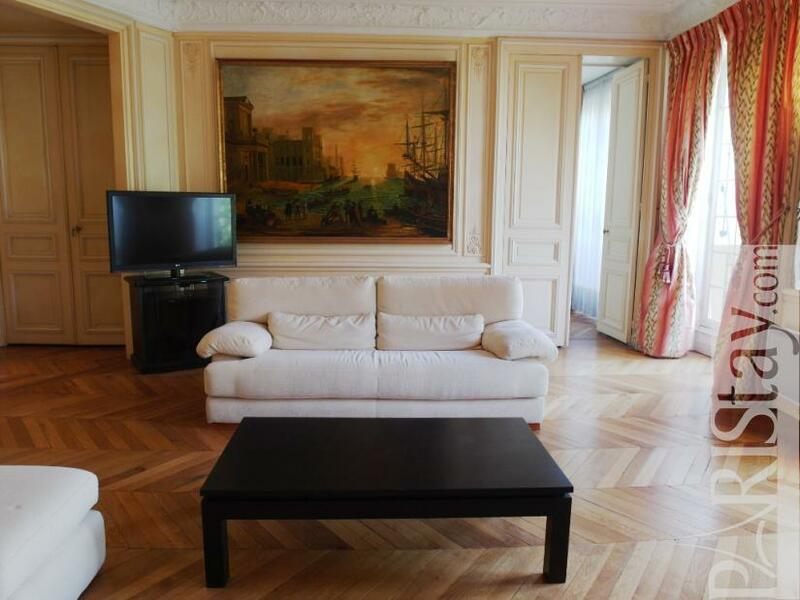 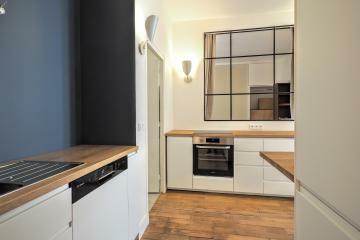 Luxurious 2 Bedroom Apartment rental in Paris Saint Germain des Prés. 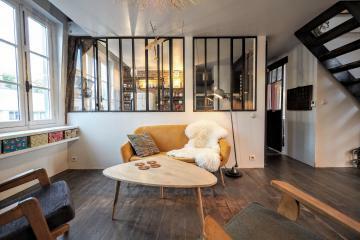 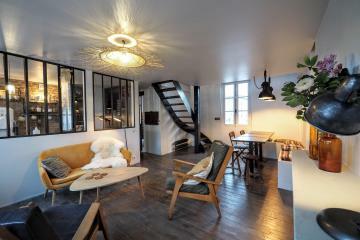 Parisian Lifestyle in an authentic "Hôtel particulier". 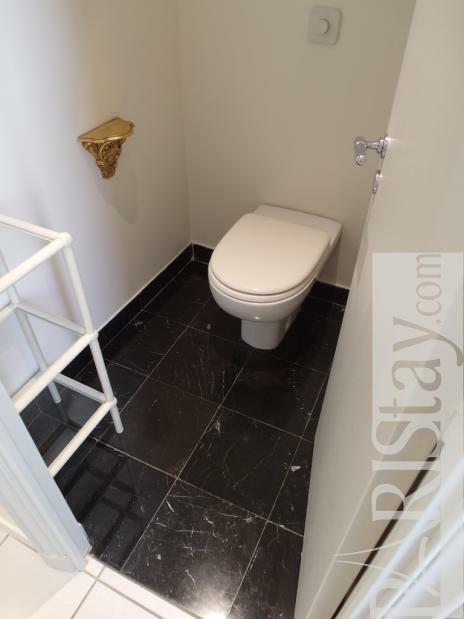 The Romans first loved this situation; Remains have been found when the owner of the ground floor apartment recently dug a swimming pool ! 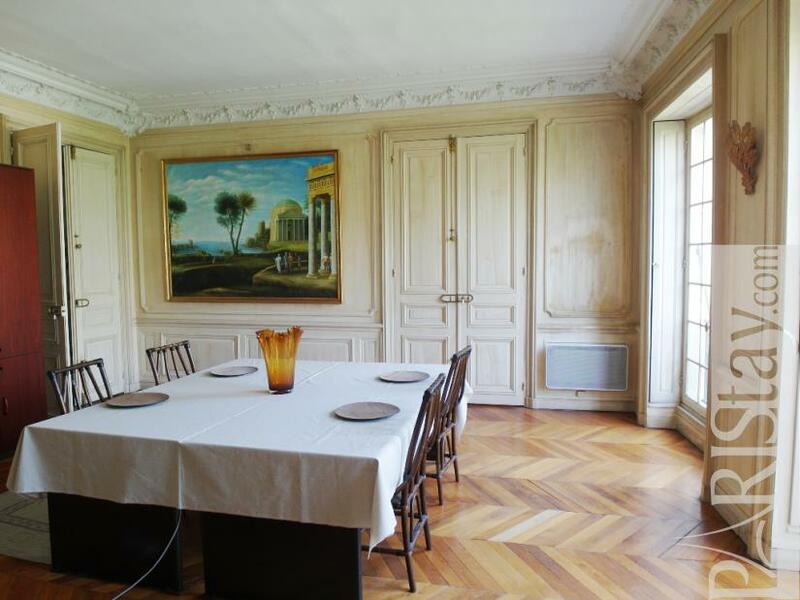 Throughout the centuries, things have considerably changed up to Pierre de Cardevac, Marquis Havrincourt, who asked Louis XVI's architect to built his house. 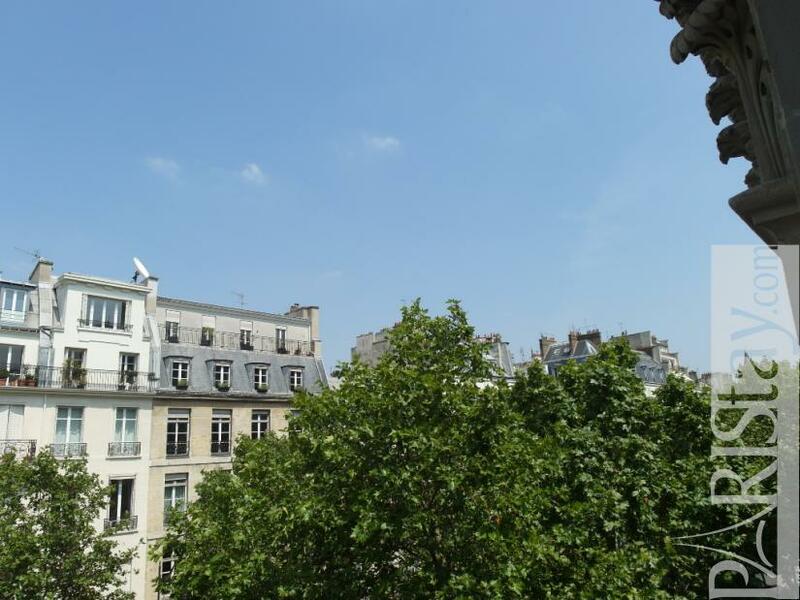 Later, the famous "Hotel d'Havrincourt" loses most of its gardens and gets its new facade because of the opening of the Boulevard Saint Germain. 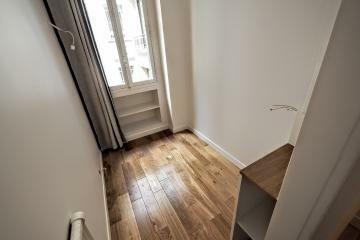 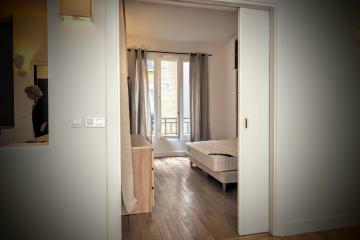 Nowadays, this authentic parisian "Hôtel particulier" offers several apartments, maybe yours on the 2nd floor with elevator. 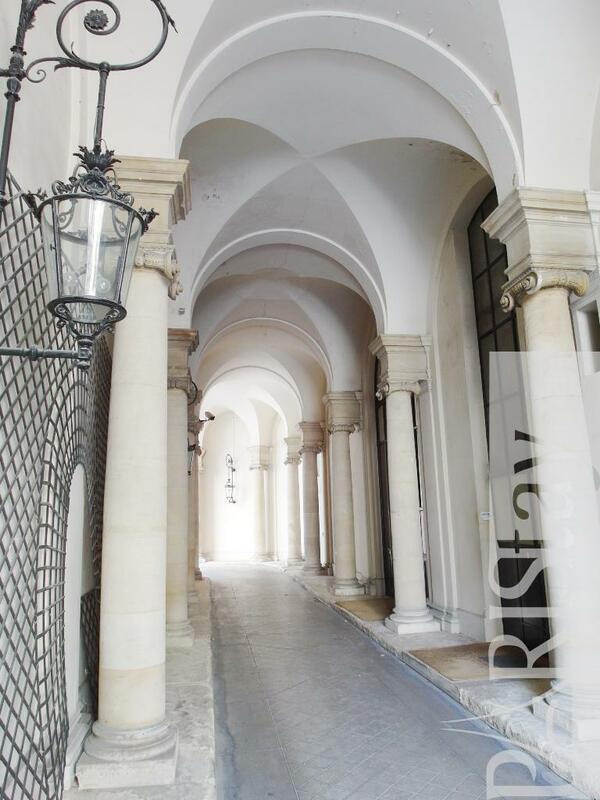 Entrance remained impressive with its columns and its astonishing monumental staircase. 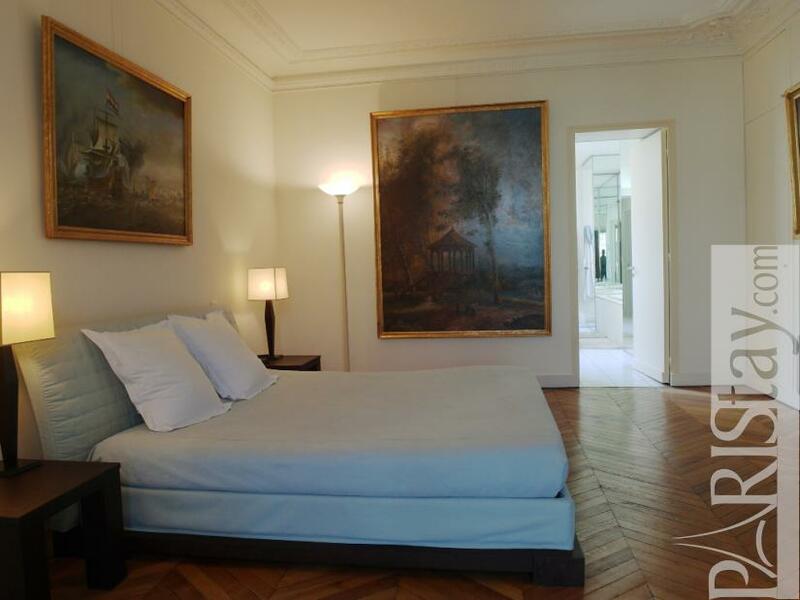 The apartment is really charming, offering spacious and generous rooms, rich authentic hardwood floor, elegant moldings, carved marble decorative fireplaces, all in 190m2 of elegance. 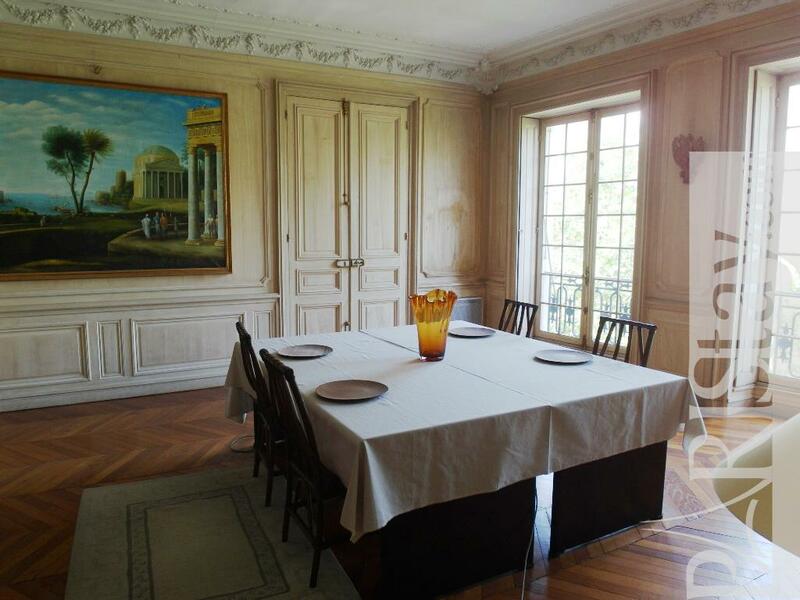 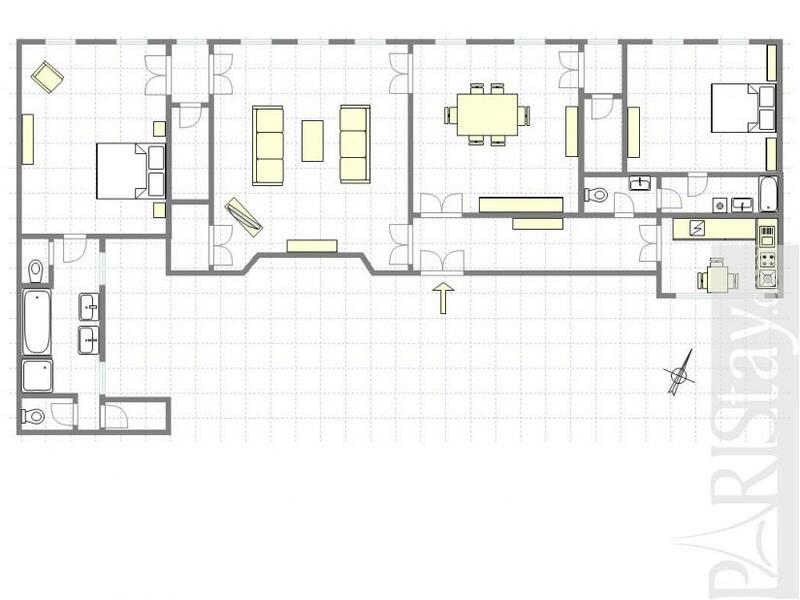 Elegance of the reception rooms, spacious living room and large dining room. 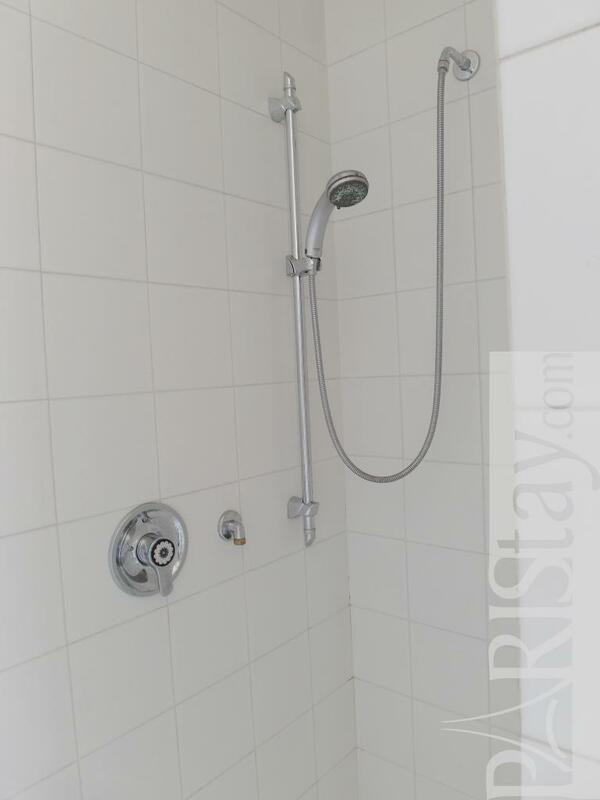 The main Suite offers a 180cm Bed and its own light cosy bathroom with bath, separate shower, dressing and toilets. 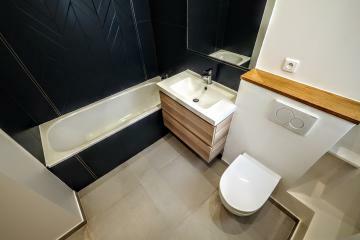 The second bedroom offers a 140cm bed, a bathroom suite is a little smaller but offers fitness equipment and its own bathroom with bath, toilet and wachine machine. 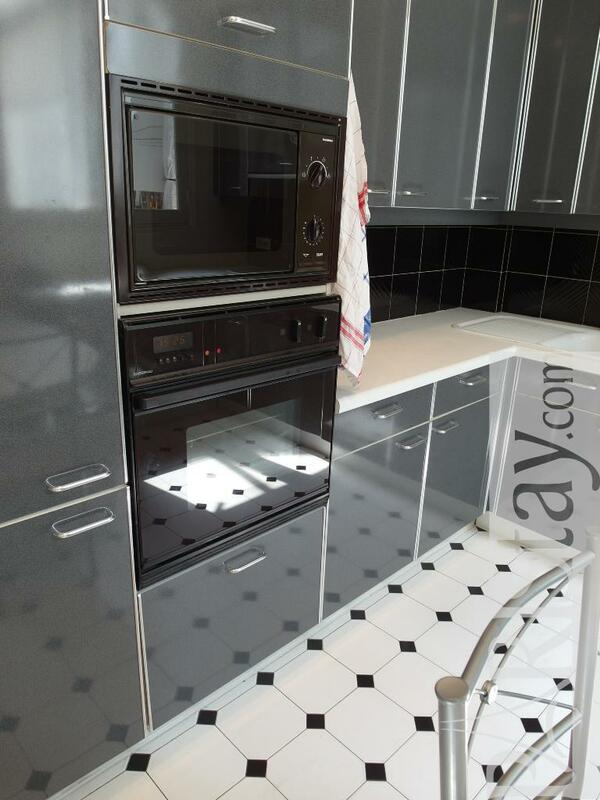 Nice fully equipped kitchen with dinning table for 4. 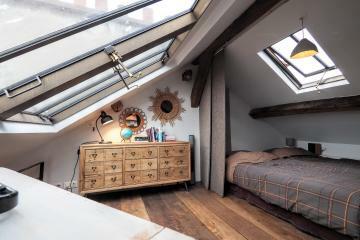 A perfect way to stay in Paris. 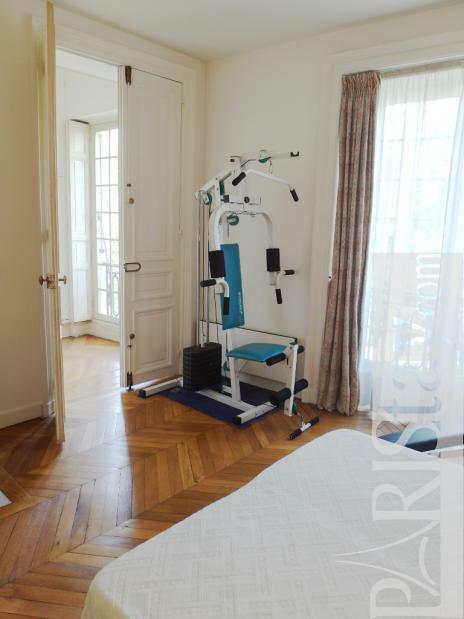 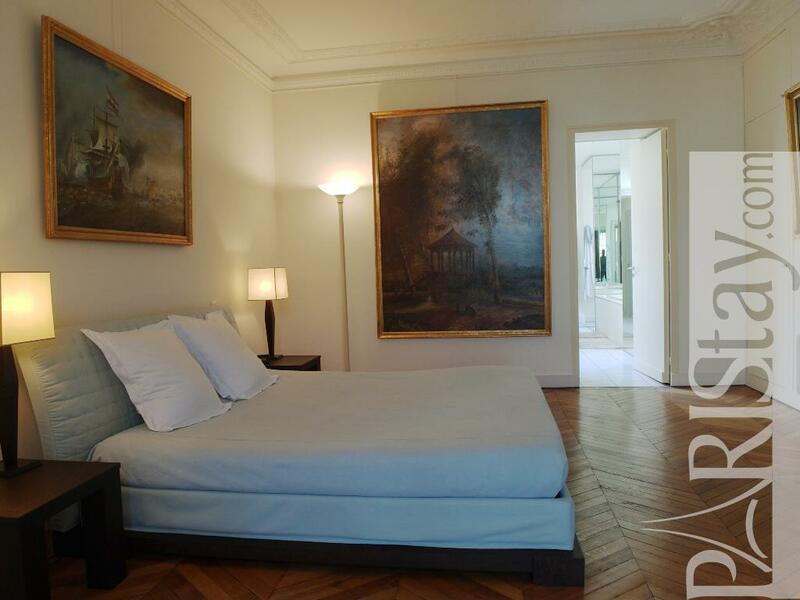 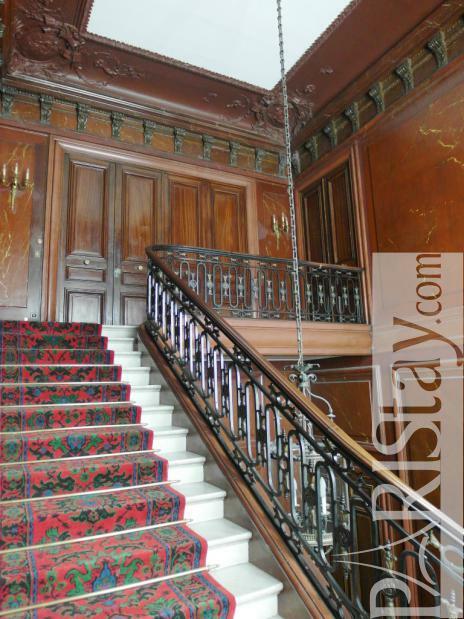 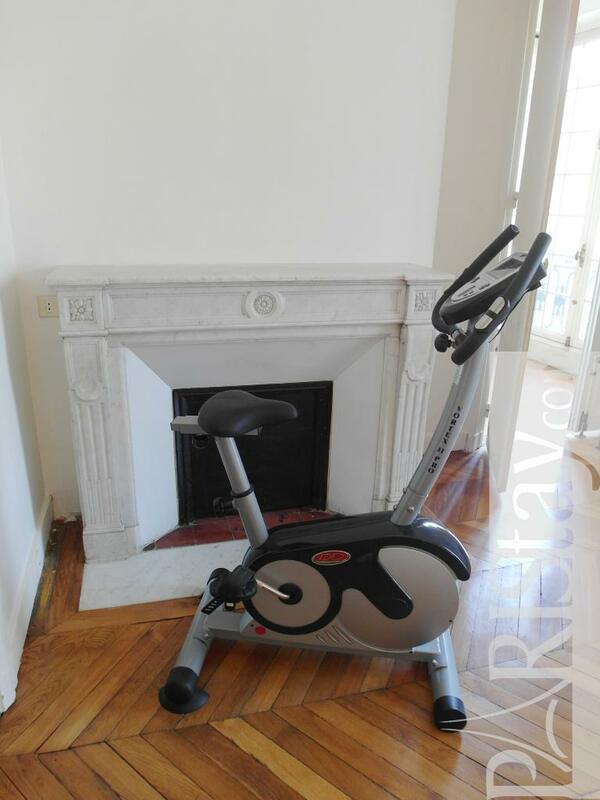 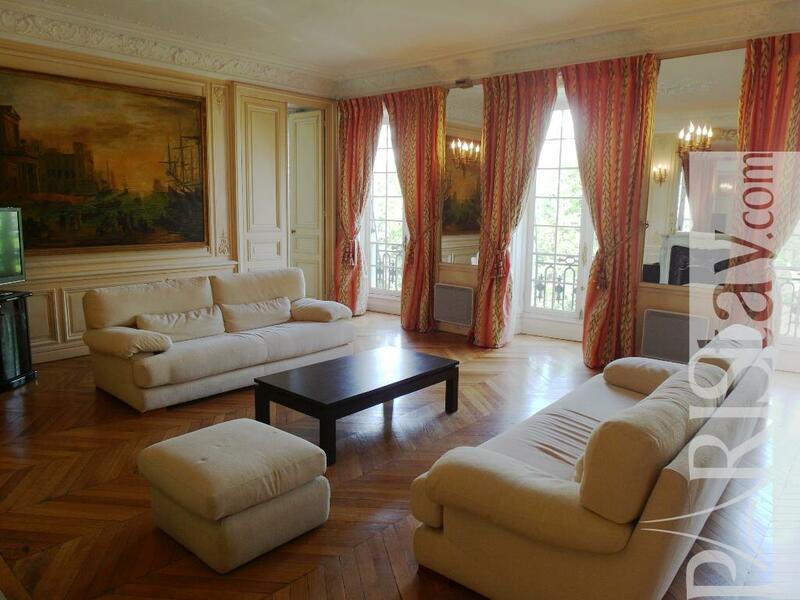 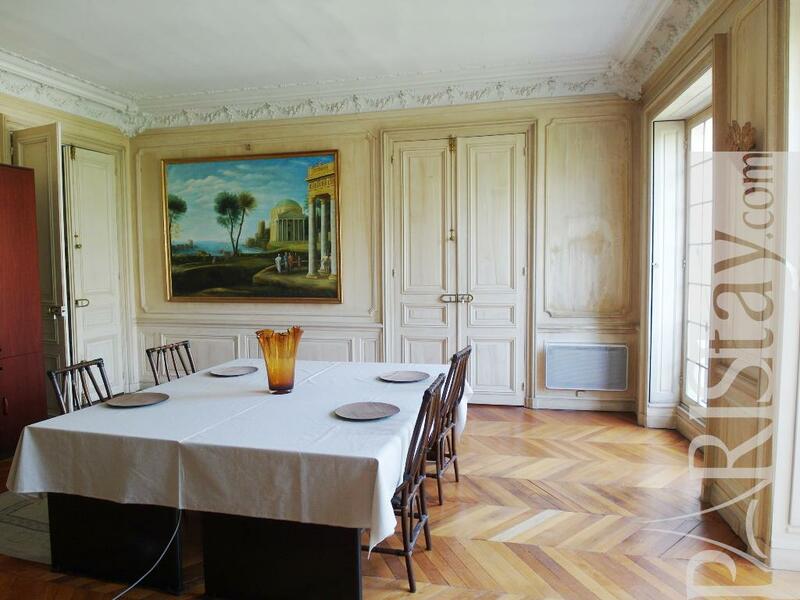 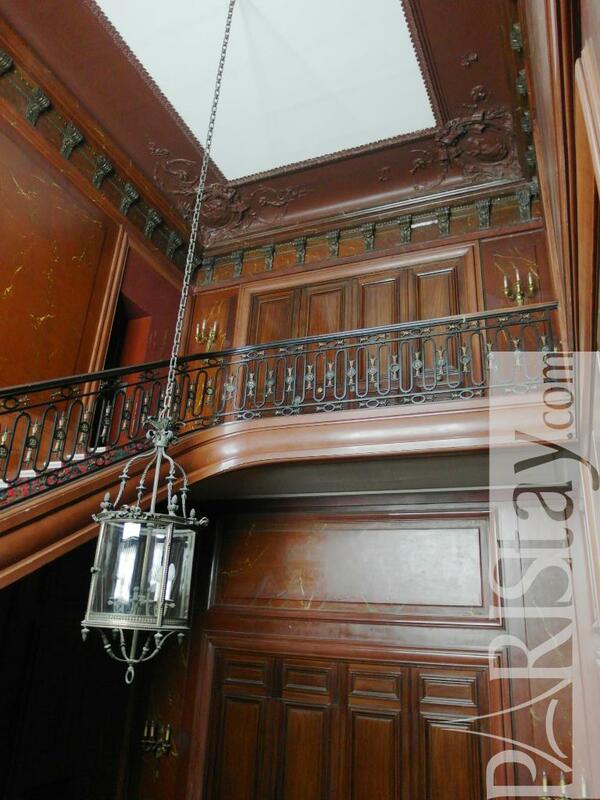 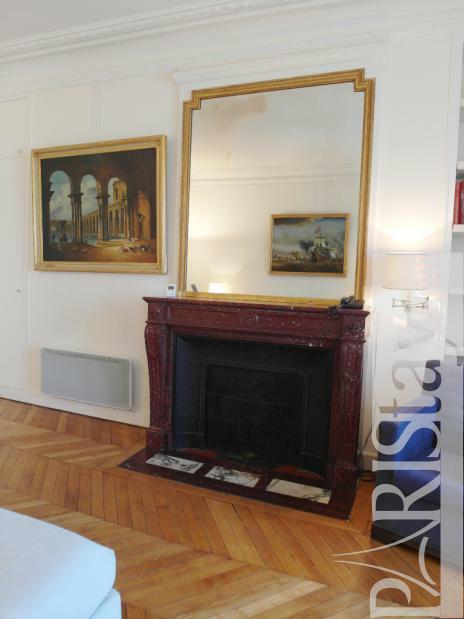 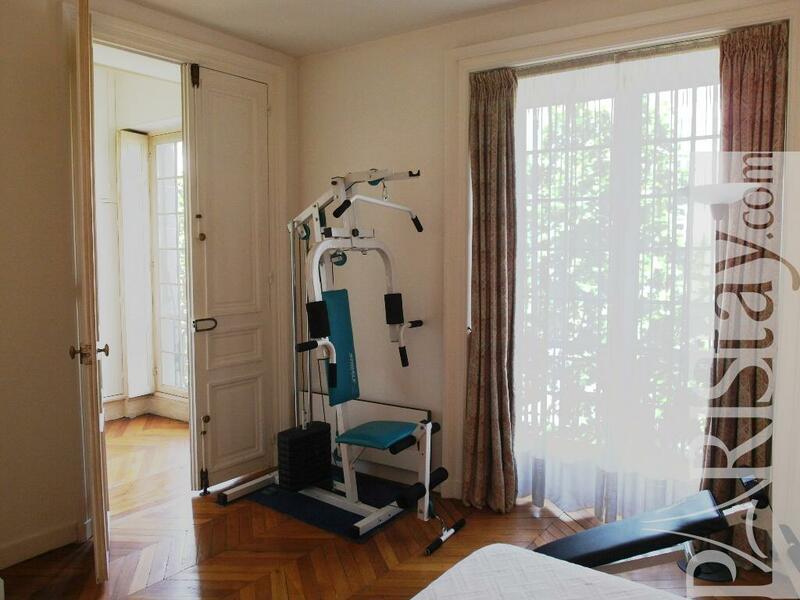 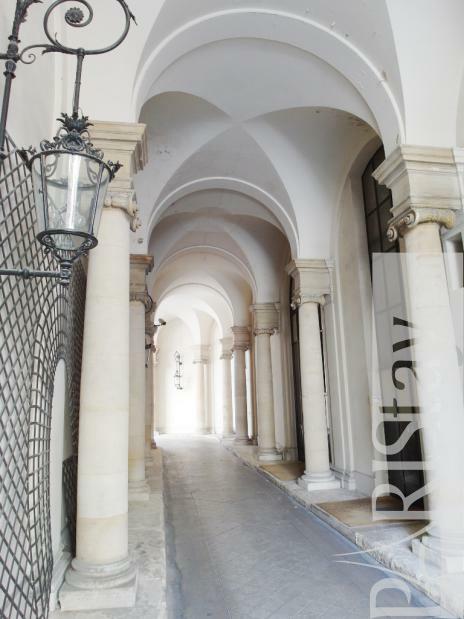 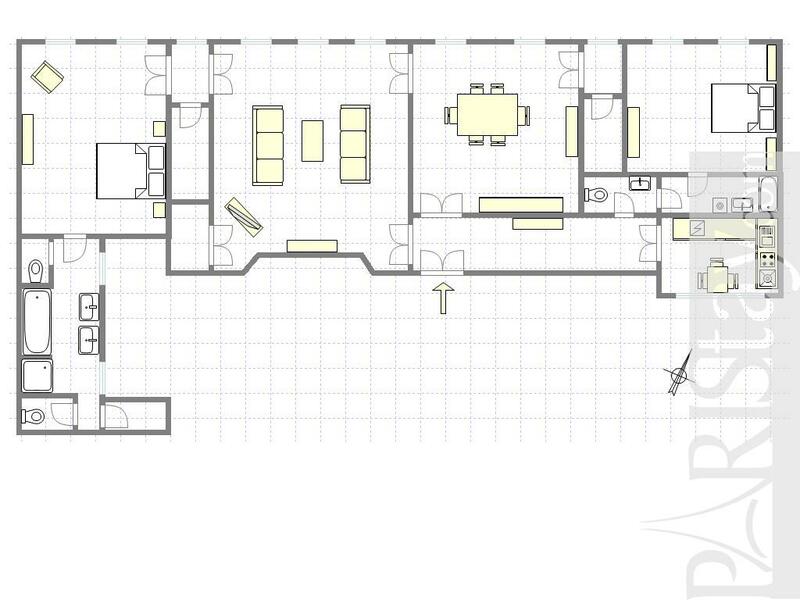 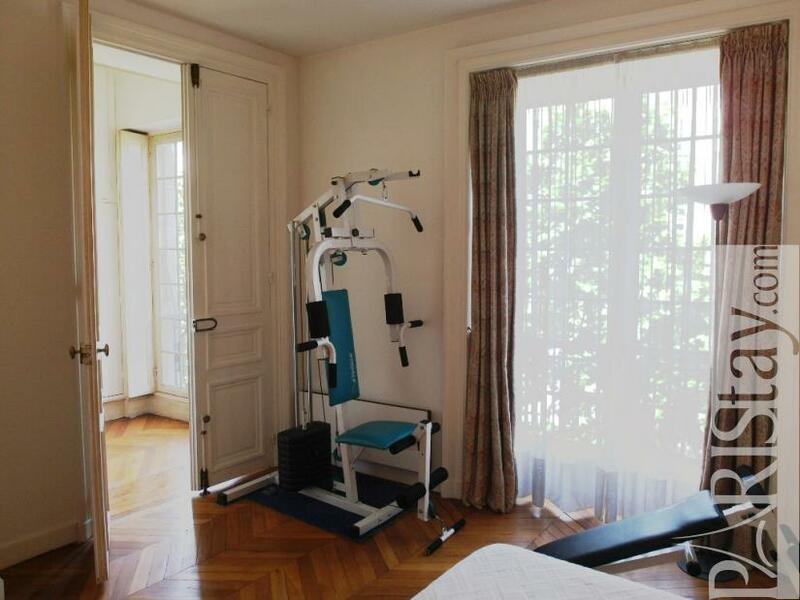 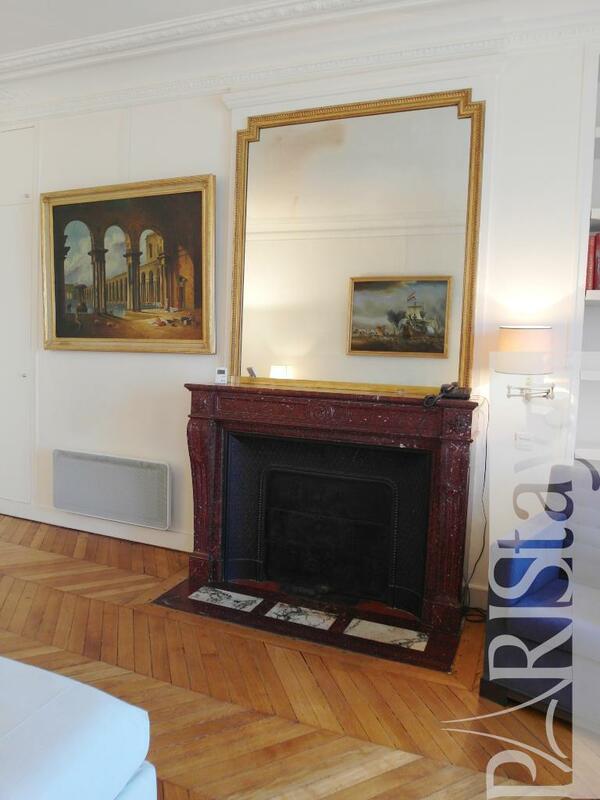 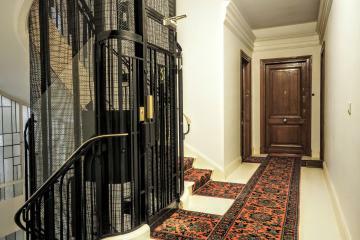 18th century's Building, 2 nd floor, with Lift, 2 bedrooms Appartement, furnished, Approx: 190m² / 2043 Sq.Ft.